Pesky pimples? This new concealer is also an acne-fighter! 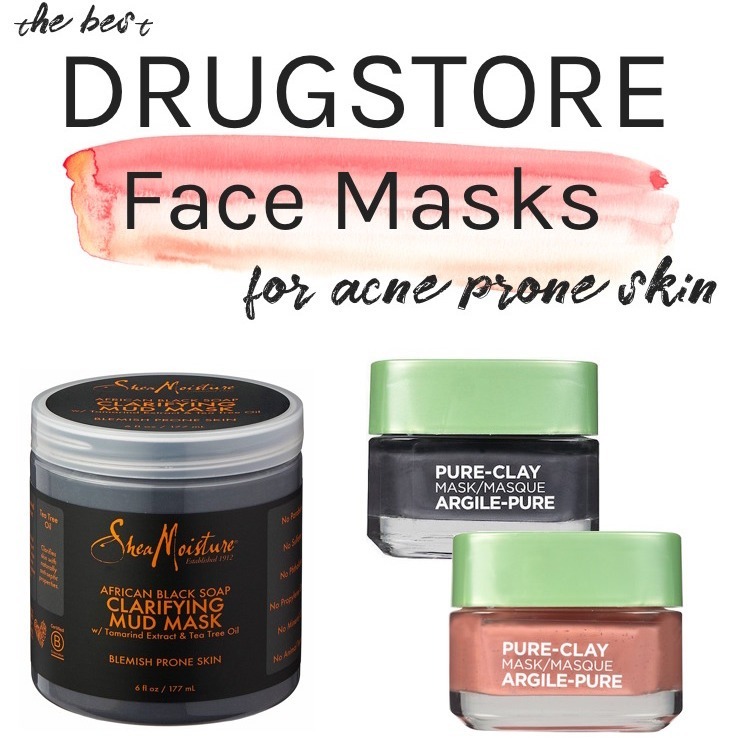 Press sampleWhen it comes to choosing makeup for acne-prone skin, it’s a serious struggle to find products that won’t clog your pores and make acne worse. You dab on a touch of concealer to cover up pimples but most of the times, it ends up inflaming acne even more. Total catch 22, right? IT Cosmetics Bye Bye Breakout is a drying lotion and concealer in one that provides great coverage while soothing and treating pimple-prone skin. Made with proven acne fighters like tea tree, sulfur, witch hazel and a gentle AHA/BHA complex (salicylic acid and glycolic acid), the soothing formula can be worn alone or under makeup without creasing or cracking. It also contains anti-aging peptides and hydrolyzed collagen, plus oil-absorbing zinc oxide and kaolin clay. This concealer is undoubtedly one of my top favorites among all the new products from IT Cosmetics Fall 2017 lineup! The formula is quite pigmented while being very lightweight. It applies smoothly without being patchy or sticky and blends easily, covering my problem areas really well with a natural-looking matte finish. It completely conceals any redness and discoloration while making my blemishes a lot less noticeable. I really like the built-in sponge applicator inside the cap, which makes spot-targeting easy peasy! Although designed specifically for oily, acne-prone skin, this concealer doesn’t dry out or irritate my skin like typical drying lotions. Also, I don’t have to worry about crusty pink or white spots over my face…I can just swipe on, blend, and forget about it! If I am dealing with a nasty red pimple, I also make sure to use this trusty Paula’s Choice acne spot treatment (at night) to stop it in its tracks! While this soothing concealer is perfect to heal and conceal during daytime, I need a little extra help to get rid of those red beamers as fast as possible. If you have oily skin, you might also want to grab the new Bye Bye Breakout Powder that contains all of the same acne-fighters like kaolin clay, witch hazel, tea tree, sulfur and AHA/BHA complex. Not only this oil-absorbing finishing powder sets the concealer but also keeps unwanted shine and breakouts at bay! Here are the swatches of all 7 shades of IT Cosmetics Bye Bye Breakout Full-Coverage Treatment Concealer – Fair, Light, Medium, Medium Tan, Tan, Rich, Deep. IT Cosmetics Bye Bye Breakout Full-Coverage Treatment Concealer is a great double-duty beauty buy that combines the power of a drying lotion with a full coverage concealer, so you can disguise blemishes and redness while treating your acne. Packed with potent pimple-fighting ingredients, it conceals & heals pimples at the same time and ticks all the right boxes for acne-prone skin. Available at Ulta Beauty and itcosmetics.com for $28.